✔ MORE LENGTH : 35.4 (W) x 100 (L) Inches Per Roll,Provide More Length Films than Others to Save Your Budget. 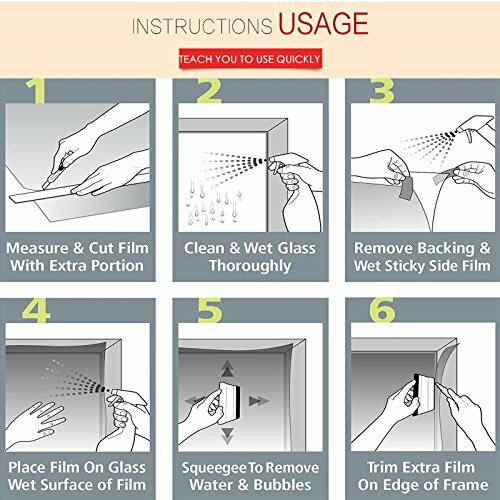 ✔ NON-ADHESIVE:Glue Free Design Cuts Down Chemical Release.Static Cling Easy to Apply and Remove to Any Flat,Smooth Glass Surface in Minutes. 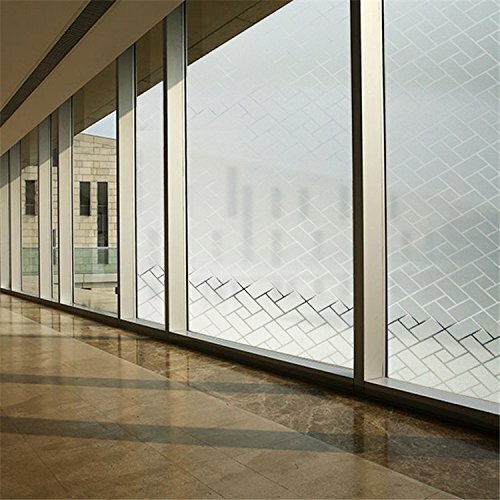 ✔ ENERGY SAVING: Reduce Glare & Blocking 96% of UV Rays,Filters Light. 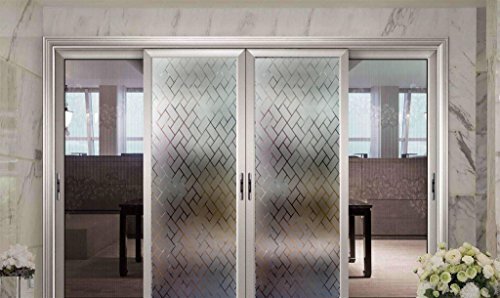 Retain Heat in Winter Comfort and Keep Cool in Summer,Improve Air Condition Efficiency. 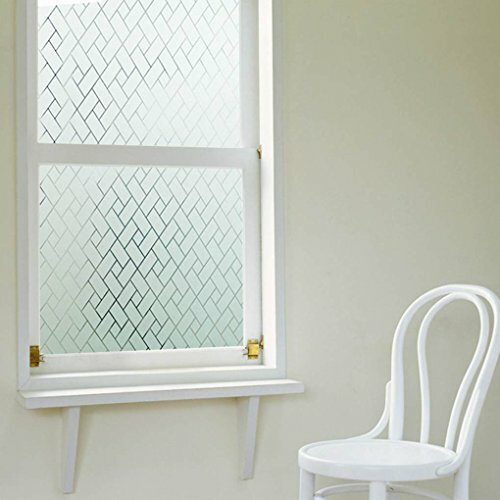 ✔ DIY INSTALLATION:Easily trim to Required Dimensions with Scissors or Sharp Utility knife. 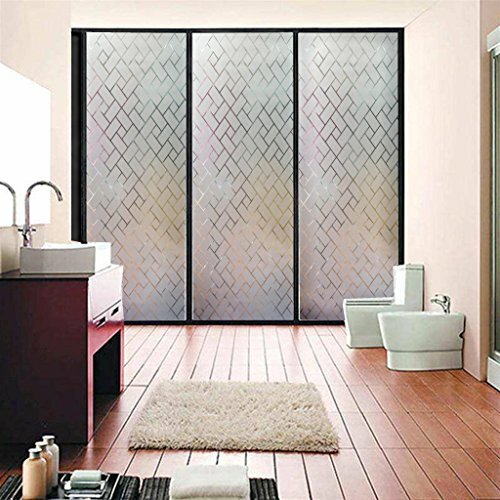 Arthome Window Film is Committed to Creating a Beautiful and Comfortable Home Environment. 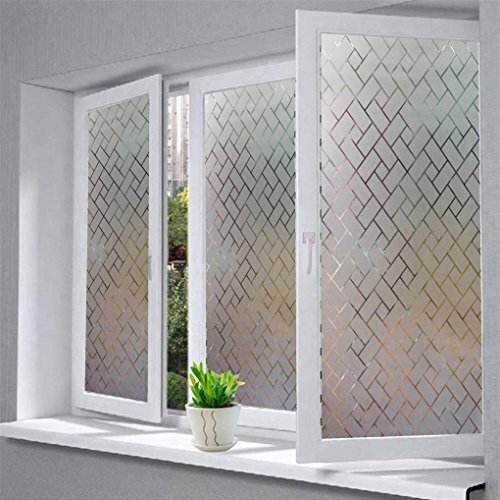 Suitable for: This Innvoative film Is Perfect Privacy Solution for Bathroom, Bedroom, Living Room, Dining Room, Balcony Glass,Shop,Hotel and More. Step 1. Cut the film into the size of where you want to apply it,adding an extra one inch to the width and height. Step 4. 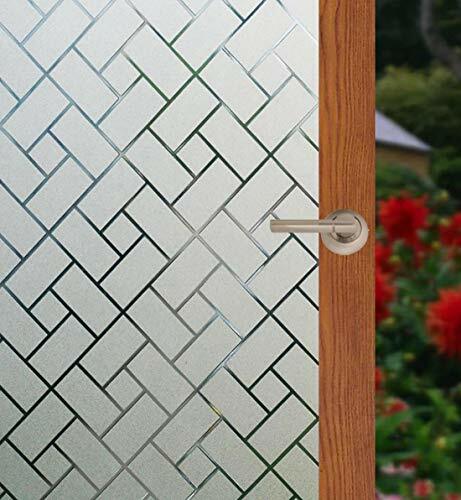 Peel off the protective film and paste onto the glass. Please CONTACT US if have any installation problems,our customer support team will answer you within 24 hours.